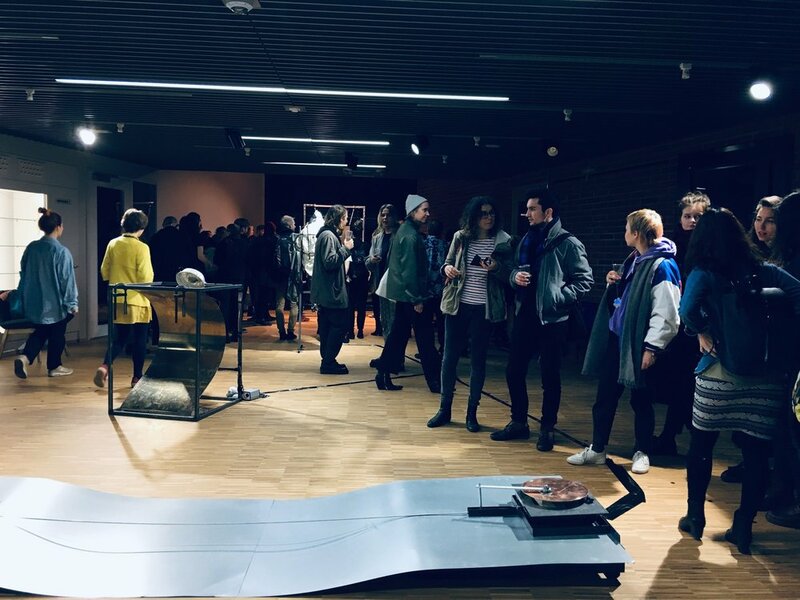 The exhibition brought together works of students from the second Sonic Sculpture workshop at Aalto University of Arts, Design and Architecture. 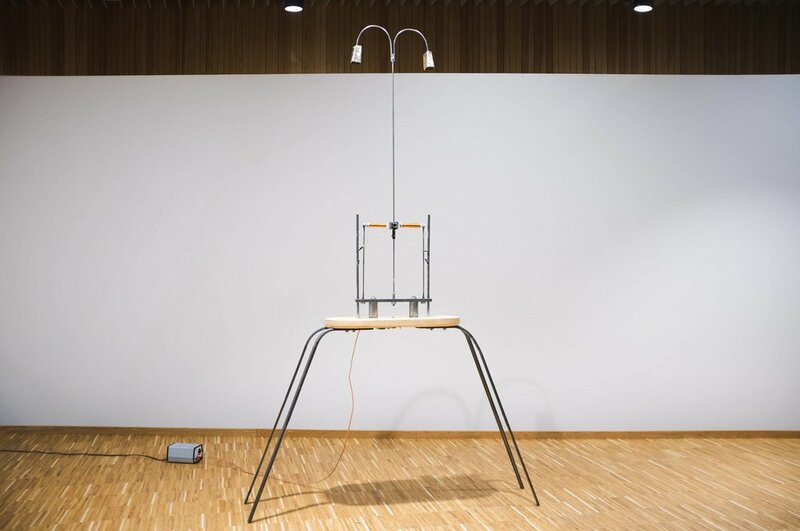 The works ranged from experimental instruments to different combinations of materials and forms creating sound. Experimental design and construction led to unique sculptural instruments. 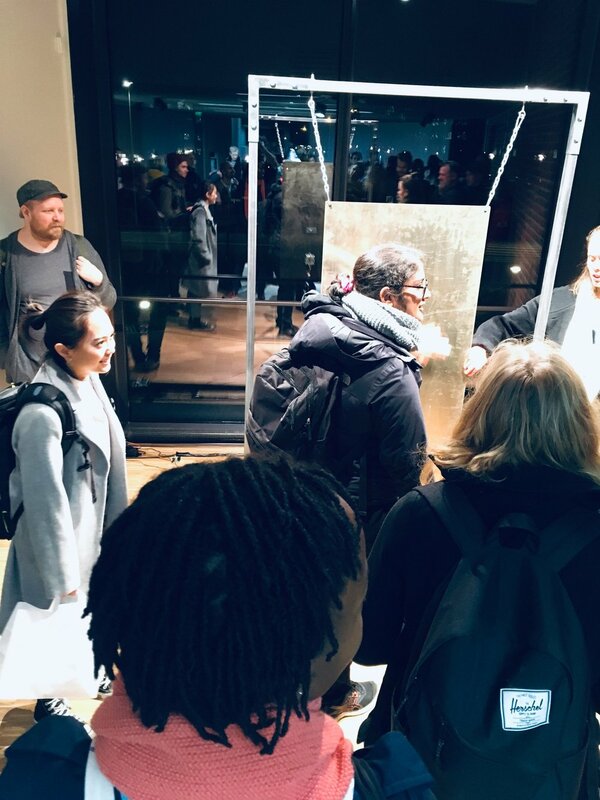 The exhibition was at 3 different spaces in Väre – the first floor lobby to the right from the main entrance, the third floor of K block, and the V2 gallery space on the second floor of G block.